These videos are the best! 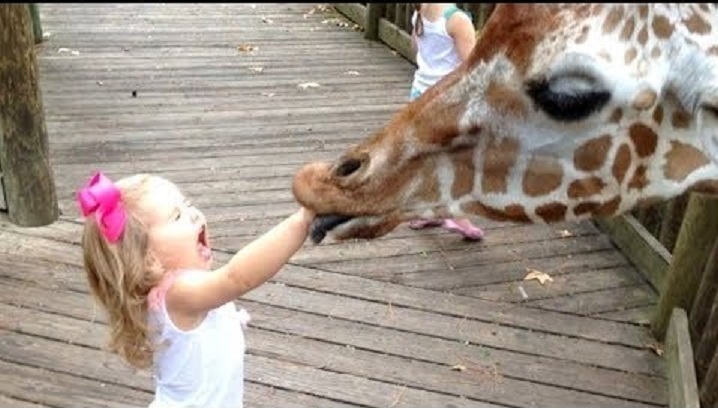 What happened to these kids at zoo is soooo hilarious! Watch this and try not to laugh, impossible! Only the best and the funniest kid at zoo fail videos!